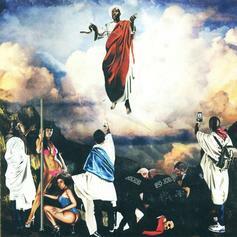 Freddie Gibbs' "Amnesia" is not one to forget. Listen to Scottie Pippens feat. Feddie Gibbs, a new offering from Curren$y, which was released on Thursday, April 21st, 2011.